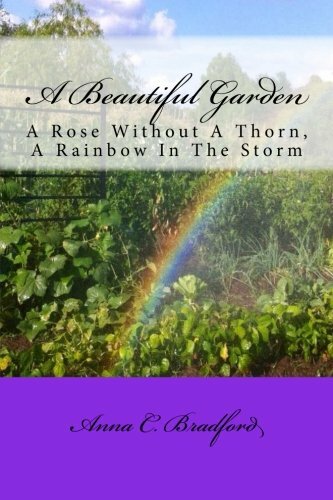 Thorn, A Rainbow In The Storm. Life encounters many prickly thorns and endless storms. Hold on to your rainbow! Learn how to dance in every storms.